Addvance is experienced in guiding clients through the web of statutory & legal requirements. Our network of specialist partners oversee formal applications, appointments and compliance on your behalf. 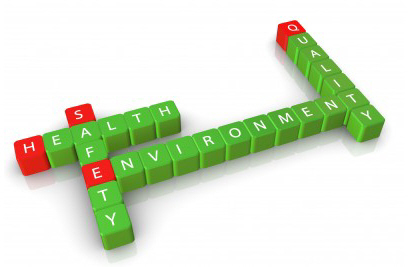 Addvance are Health & Safety accredited. 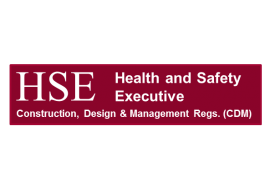 We understand the clients statutory responsibility under the Construction, Design and Management Regulation’s. 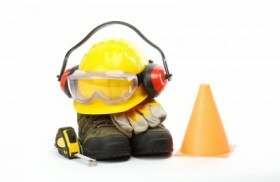 As a result Addvance are aware of the Health & Safety and legal responsibilities of all parties during the Project, and how a SAFE SYSTEM OF WORK co-ordinates activities between the Client, Local Authorities, Landlords, H&S Specialists, Designers and Contractors to create a safer and more effective working environment. Addvance safe system of work: Client Responsibilities, Competent Designer, Appoint CDM Coordinator, Design Risk Assessment and much more. The client has one of the biggest influences over the way a project is run. They have substantial influence and contractual control and their decisions and approach determine the time, money and other resources available for projects.